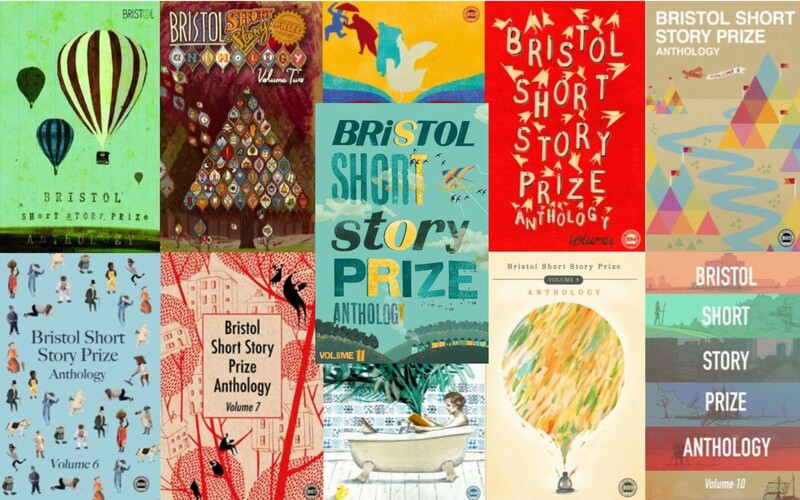 Welcome to the Bristol Short Story Prize – an annual international writing competition open to all published and unpublished, UK and non-UK based writers. 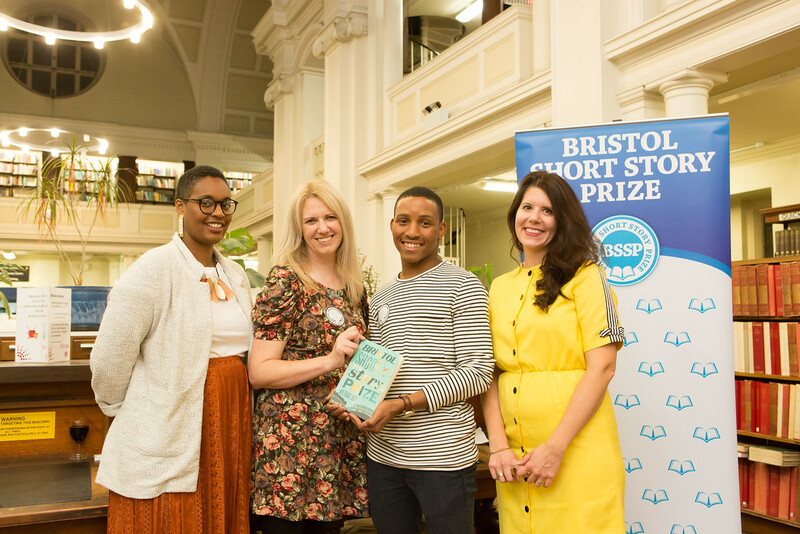 The 2018 Bristol Short Story Prize was won by Dizz Tate (left) for her story, Cowboy Boot. 2nd prize went to Chloe Wilson (right) and a joint 3rd prize was awarded to Helen Rye and Zeus Sumra, (above with guest speaker, Sharmaine Lovegrove, and judging panel chair, Kate Johnson). We have interviewed Dizz about her win, here. 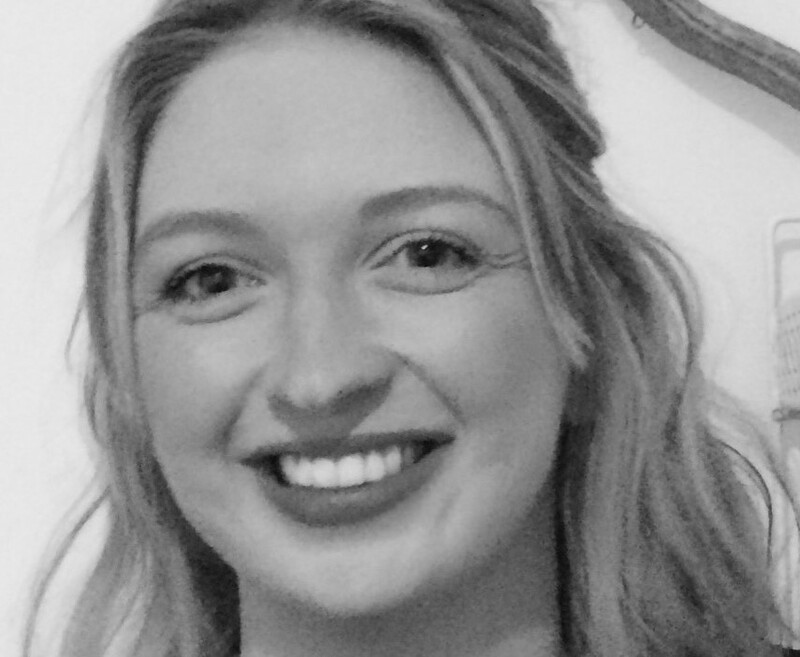 There is more good news for Chloe Wilson (right); she has been signed by literary agent Kate Johnson of the New York based MacKenzie Wolf Literary Agency. 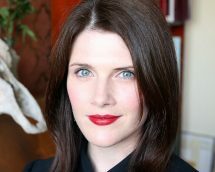 Kate chaired this year’s Bristol Short Story Prize judging panel and is part of the judging panel for our 2019 competition. Read more about this here. You can follow us on Twitter for very regular updates on the writing competition and links to the exciting and dynamic world of short stories, writing, reading and publishing.